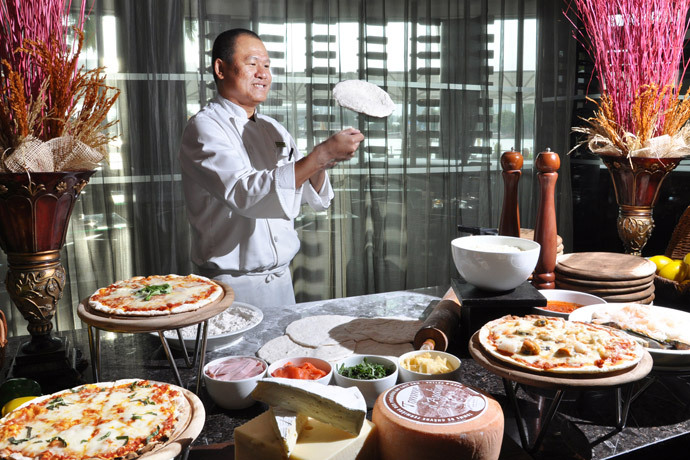 Chatrium Hotel Riverside Bangkok is offering a variety of Pizza which you can select the toppings as you like at River Barge Restaurant throughout July 2012. Pizza just as you like it is the new addition to our famous Wow buffet dinner at River Barge. From a mouthwatering variety of toppings – honey ham, seafood, mushrooms, smoked salmon, anchovies and more – you can make your choice and let our chef bake it for you in true Italian style. 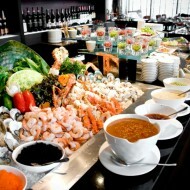 Whether you need re-fuelling after a long rainy day, or are simply up for some indulgent pampering, you’re sure to find full satisfaction at River Barge’s Wow Buffet of Chatrium Hotel Riverside Bangkok. 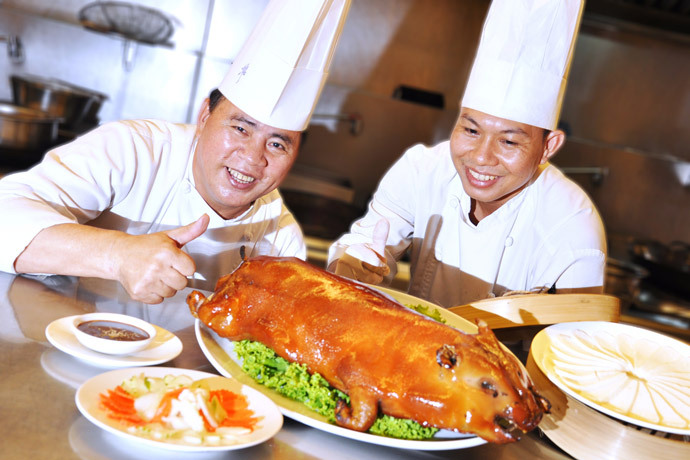 Silver Waves, Chinese Restaurant of Chatrium Hotel Riverside Bangkok presents Roast Suckling Pig for the whole month of July 2012. 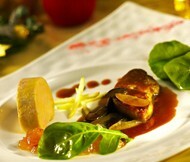 In the best tradition of Chinese cuisine, savour the taste sensation of perfectly roasted suckling pig at Silver Waves. 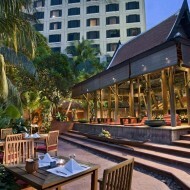 For your culinary pleasure, Chef Nithiwat has created a choice of dishes, including the two-way delight of sliced crispy skin followed by the meat stir-fried with chilli paste or roasted with garlic and lemongrass. Or truly Hong Kong style with black pepper sauce. 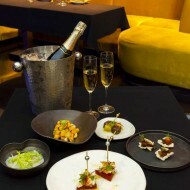 Whichever cooking style you choose you’ll find the taste richly satisfying. 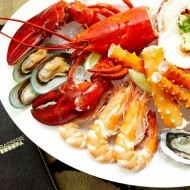 At Treats Gourmet of Chatrium Hotel Riverside Bangkok is now featuring French pastries throughout July 2012. 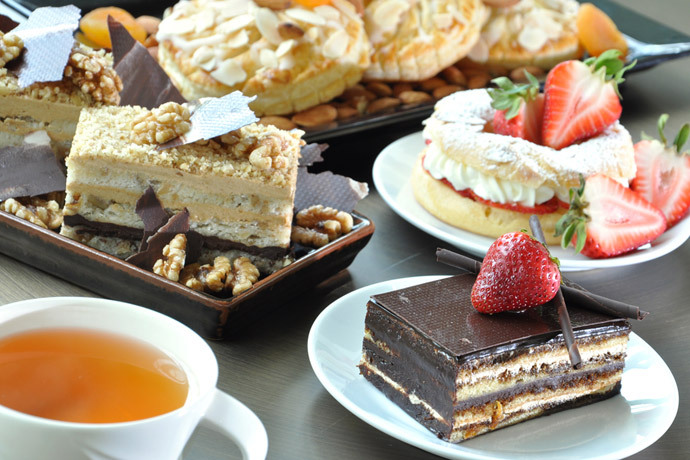 Sweet French pastries will make a lovely addition to your table, whether you’re throwing a party or simply having friends for a get-together. Our Pastry chef’s rendition of Paris Brest, made of choux pastry and a praline, and the famed French Opera Slice, noted for its delicate intensely flavoured layers, are just two of this month’s palate pleasers at Treats Gourmet. Visit us for a slice of the divine. For further information or reservations, please call Treats Gourmet of Chatrium Hotel Riverside Bangkok at 0 2307 8888 ext 1921 or e-mail: dining.chrb@chatrium.com, www.chatrium.com.